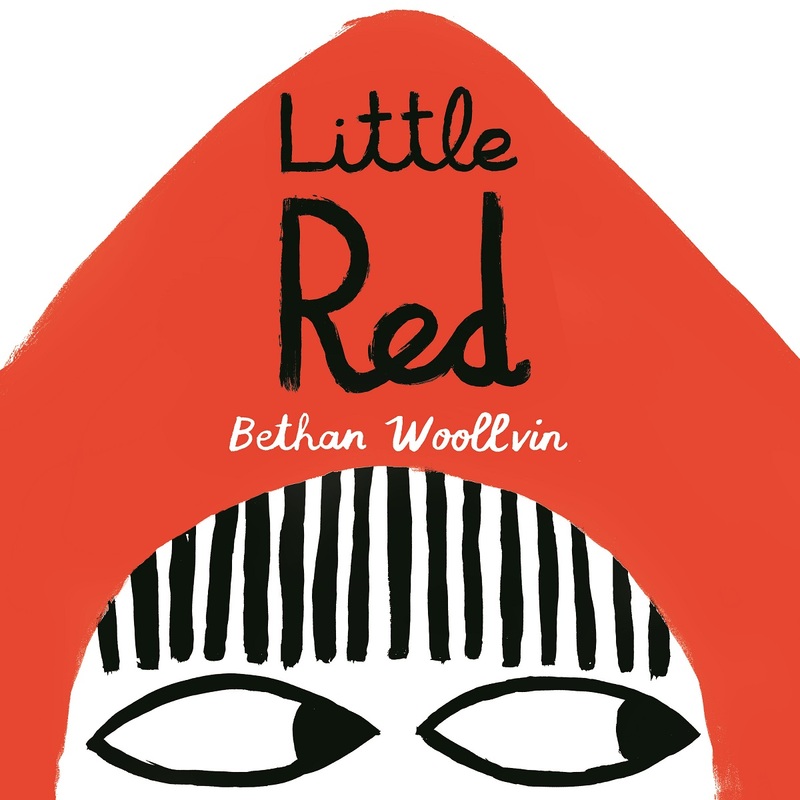 Bethan Woollvin (@bethanwoollvin), author illustrator of Little Red, stops by the podcast to talk about taking issue with the classic Little Red Riding Hood, enjoying a challenge, and thinking first in terms of colors when approaching a story. All week long we’re celebrating ALL THE WONDERS of Little Red, and we have so much to share, including a look at fractured fairy tales, how author-illustrator Bethan Woollvin weaves picture book theory into her illustrations, and a school visit in Bethan’s own words. Purchase Bethan Woollvin’s books for your reader or readers. Thank you for this was peek into Bethan’s process. The way she connects ideas with colors is fascinating!